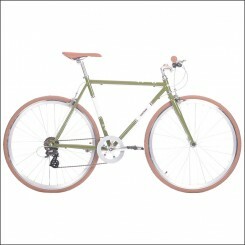 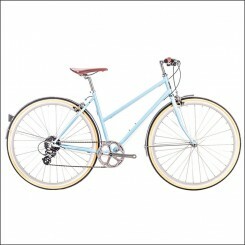 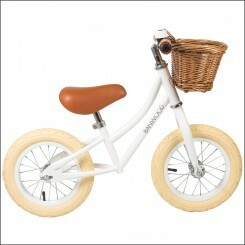 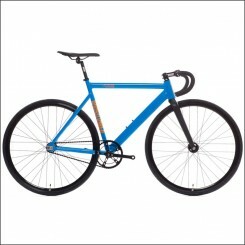 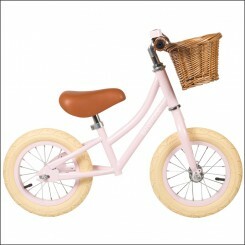 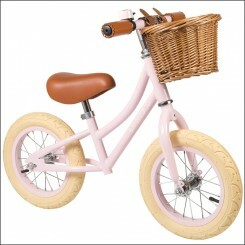 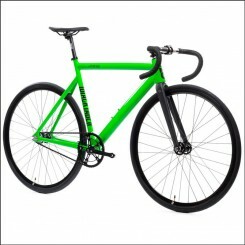 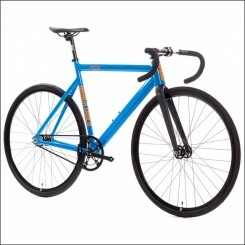 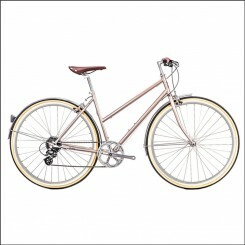 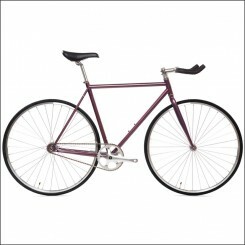 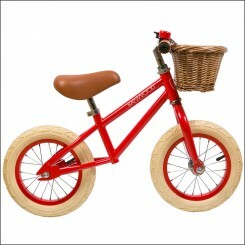 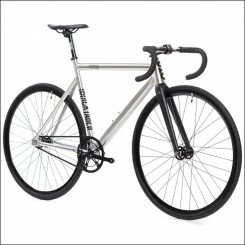 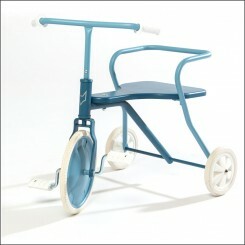 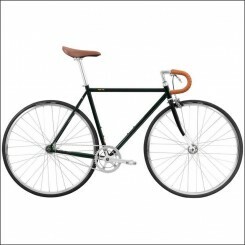 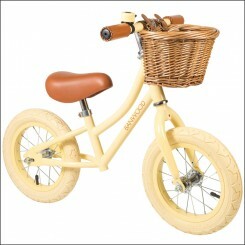 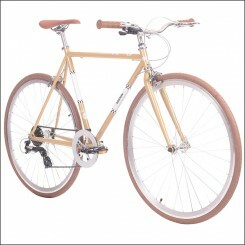 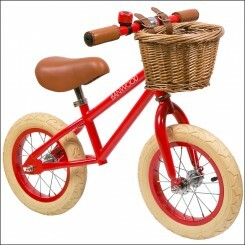 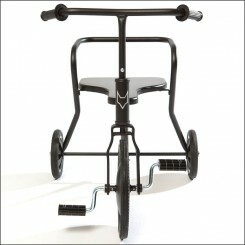 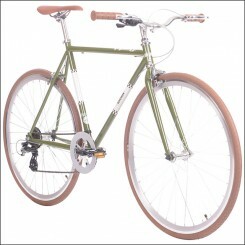 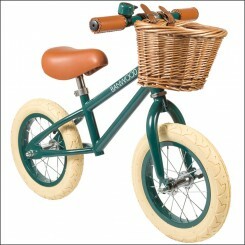 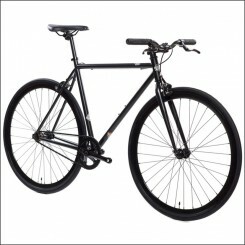 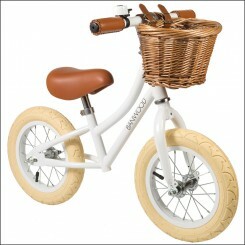 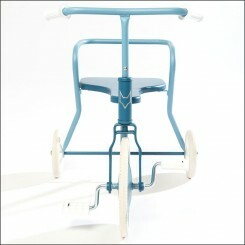 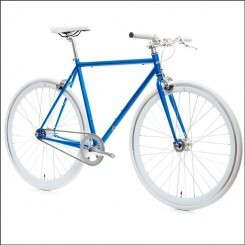 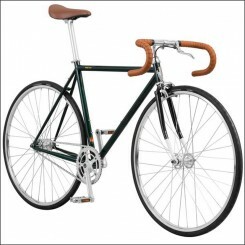 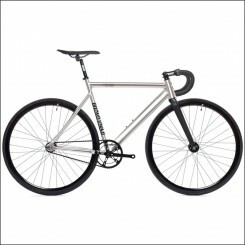 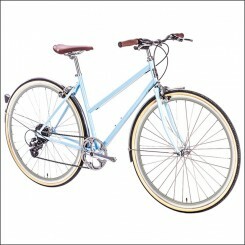 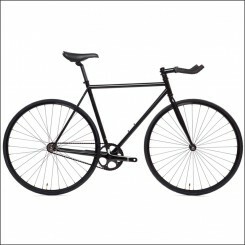 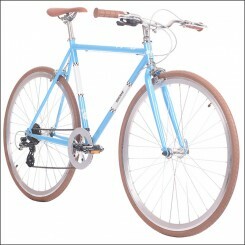 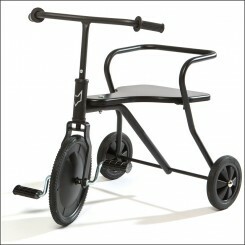 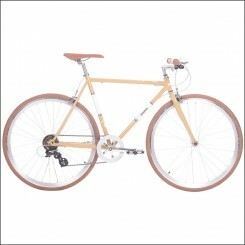 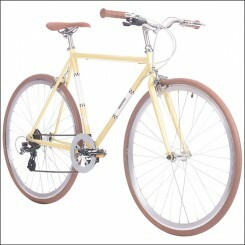 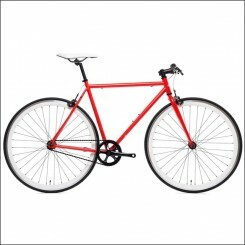 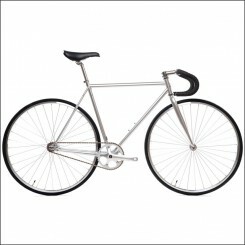 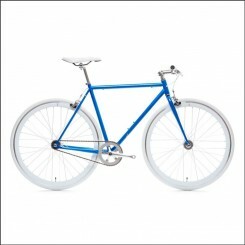 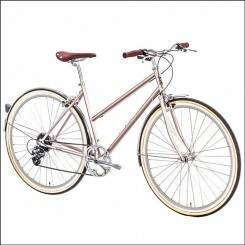 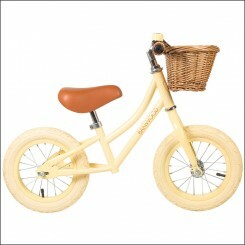 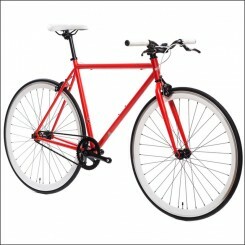 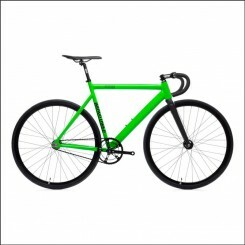 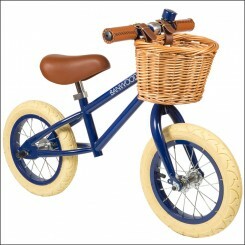 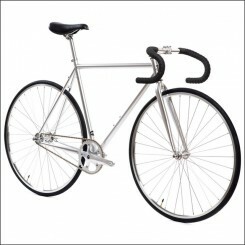 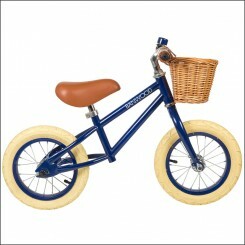 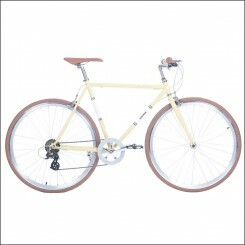 Bicycle brands like fixed gear brands, urban bicycle brands, retro and design brands. 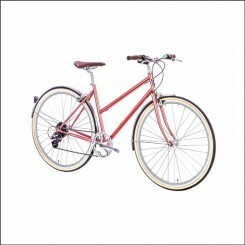 Beautiful bicycles selected per brand, click on the images and brand names and discover them all here organized per category. 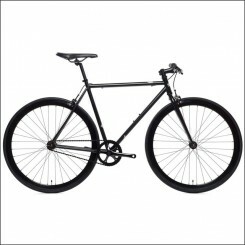 Only at The Bike Messenger you find these brands, specially selected for you!